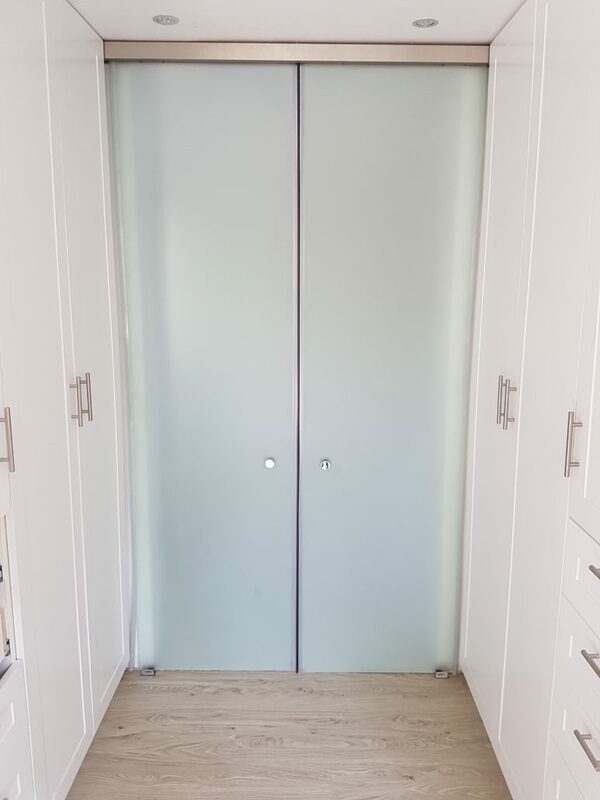 At Frameless Showers we manufacture and install top quality custom-made enclosures made to your specific requirements to enclose any area in your house, including showers, wine cellars, bathrooms, and any other space of your choice. 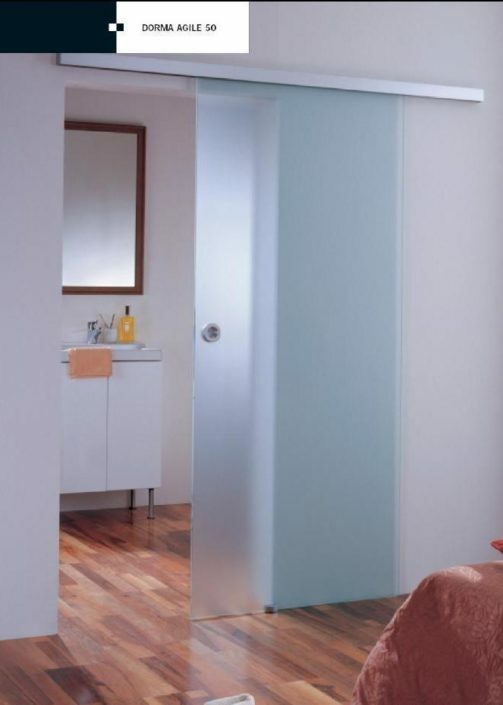 Our range of frameless enclosures offer a unique solution for your home or office. Being frameless, they are sturdy, easy to maintain, and look beautiful for years. 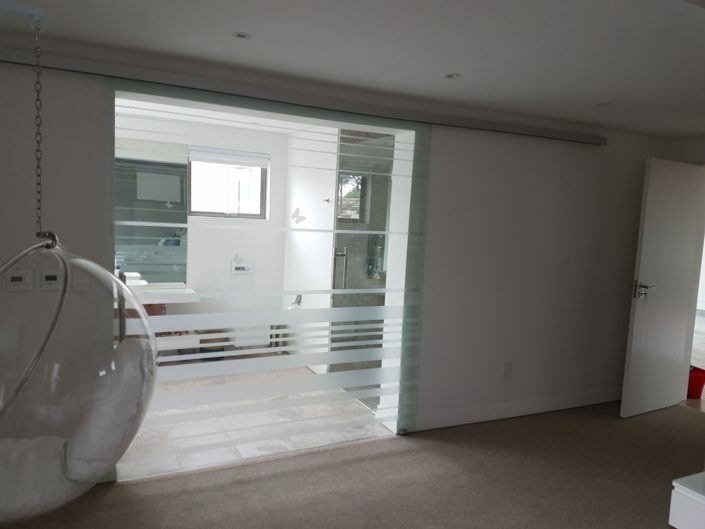 Glass has an appeal that is pleasing to the eye, and adds value to your property. We can customise the frameless glass enclosure based on your specifications. 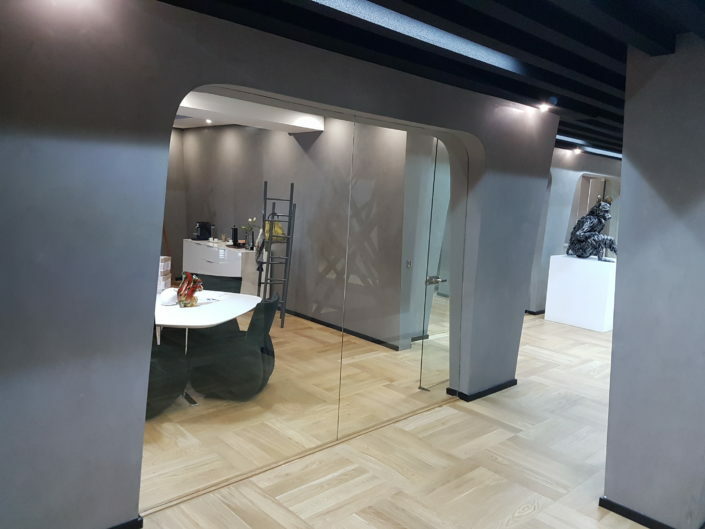 All products are manufactured in-house in our factory to ensure strict quality control. Possible in a variety of configurations. Custom imported fittings and accessories in polished or satin chrome as well as stainless steel. 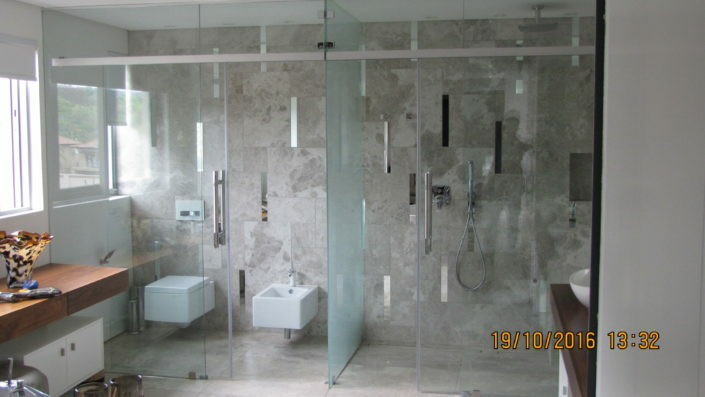 Our frameless shower enclosures are made from 8mm, 10mm or 12mm thick tempered glass panels. All our products carry a minimum one-year guarantee. 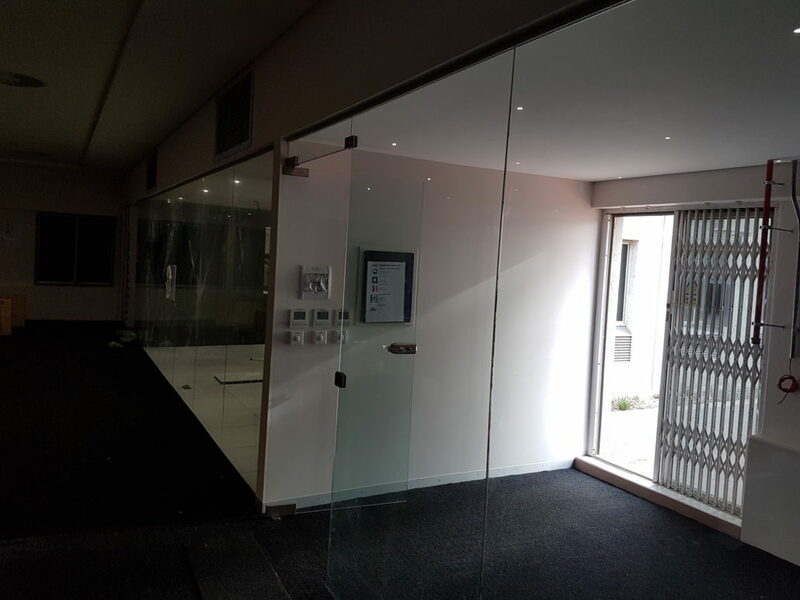 Break through the boundaries of limitations and allow us to design and create your very own unique frameless enclosure today. 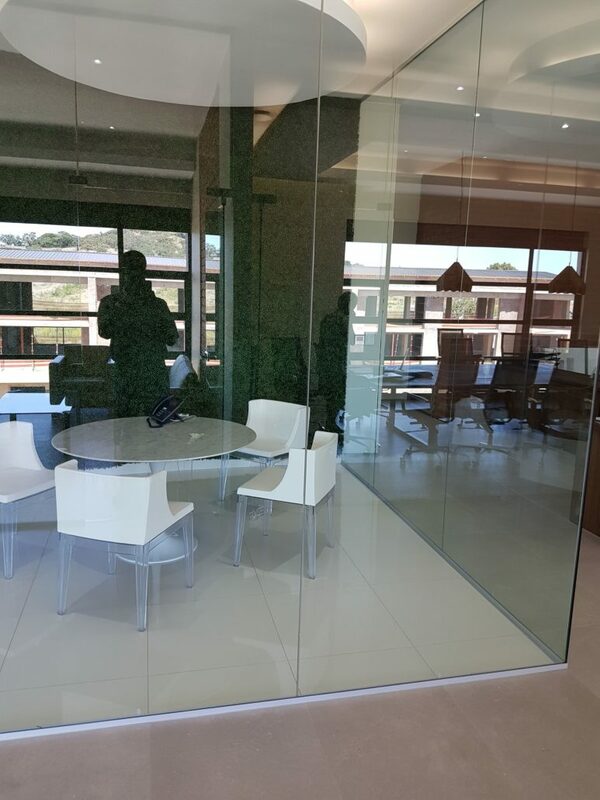 Call us on 011 704 6691 or email on info@frameless.co.za and let your imagination free. Our sliding door systems add incredible value to your property by making optimum use of your open floor plan, thereby increasing your living space. 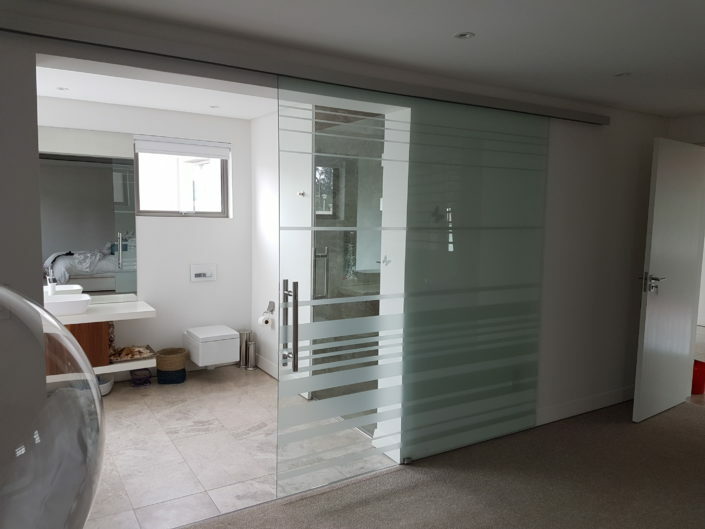 These can be installed for garden rooms to enjoy in all types of weather, as internal partitions, to your patios, as balcony enclosures, or as shower doors. Enjoy your living area with elegant frameless sliding doors. Strong and sturdy, and easy to maintain. 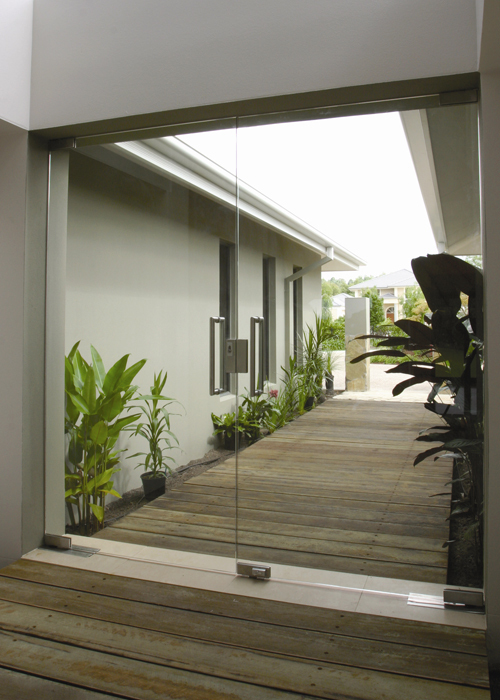 Ideal for sliding single glass panels in large entry points from the corner, side or centre. Suitable for multiple panels and tracks. 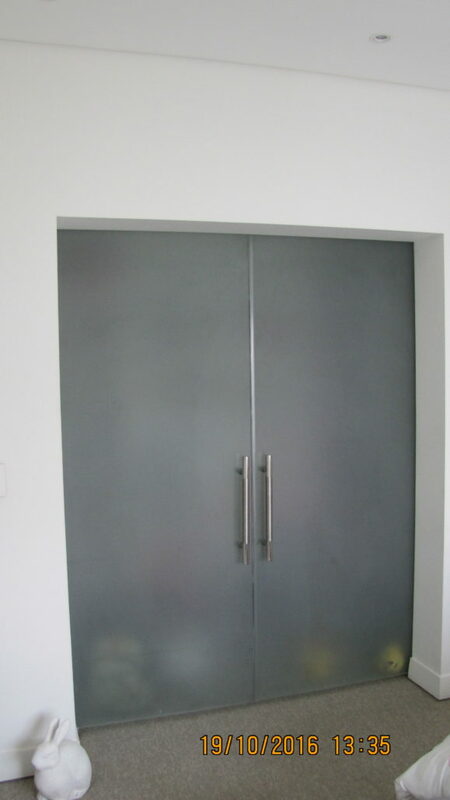 Available in unlimited configurations and custom-fabricated as per your specifications. 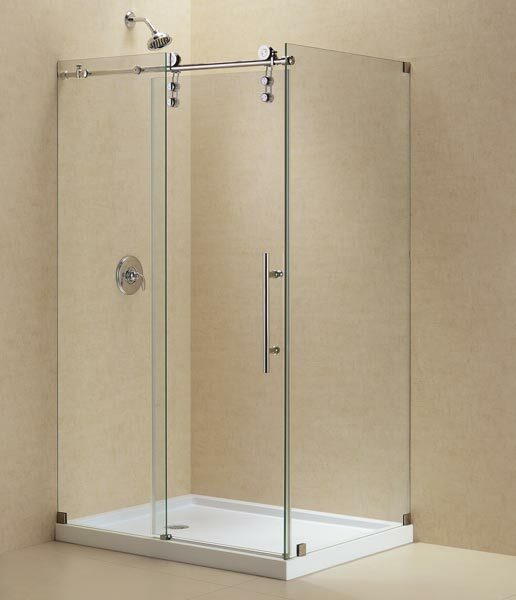 Made of tempered safety glass conforming to high quality standards and necessary regulations. 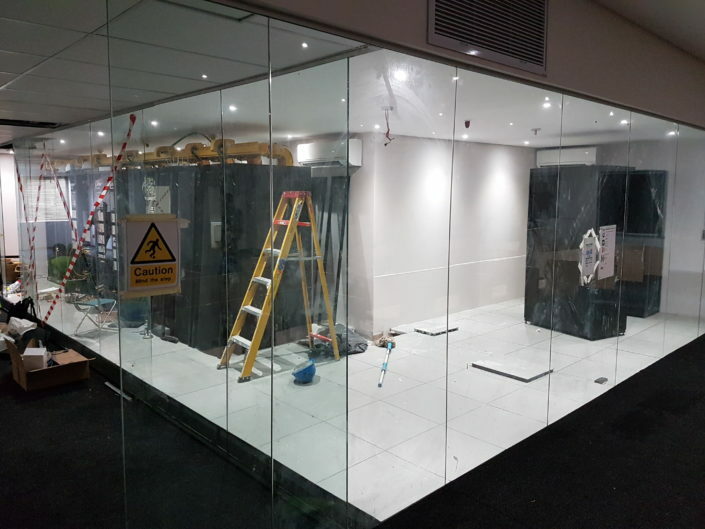 For a feeling of spaciousness, glass partitioning is the ideal choice. 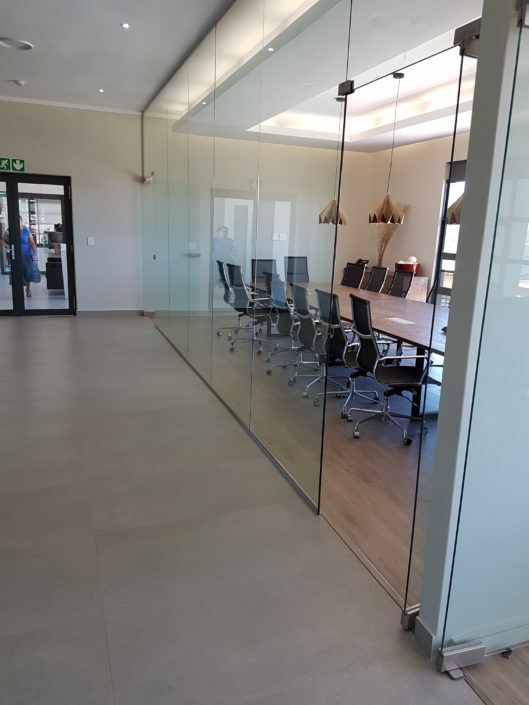 Cost effective and aesthetically pleasing, they are suitable for offices, classrooms, hotel lobbies, retail stores, meeting cubicles, gymnasiums, banks, boardrooms, exhibition centres, conference halls, and any place that needs partitioning, making them looking bright, cheerful, and luxurious. Frameless Showers offers custom frameless partitioning that incorporates swing doors or automated sliding doors. Glass walls with sliding doors and pivoting doors. 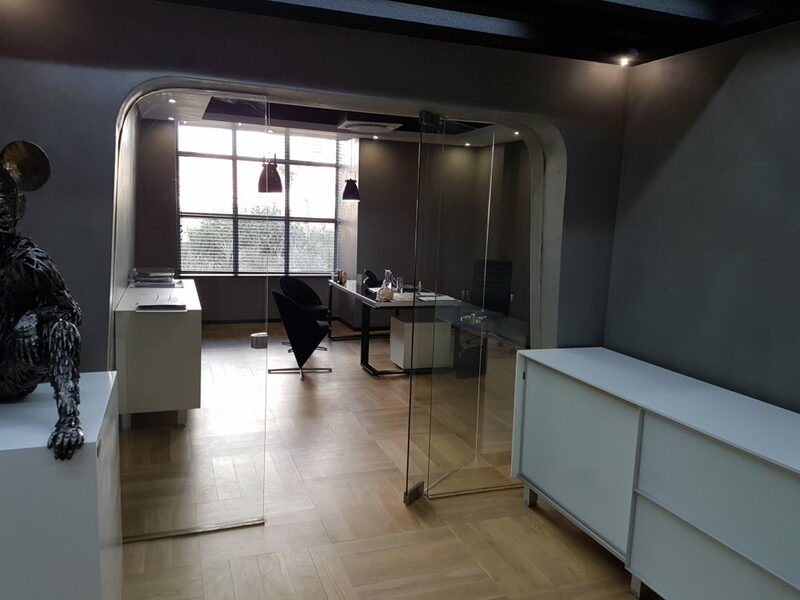 Ideal for situations where transparency is essential with partitioning. Compatible with existing and new structures. Variety of configurations, customisable according to requirement. We understand that every client has unique needs. 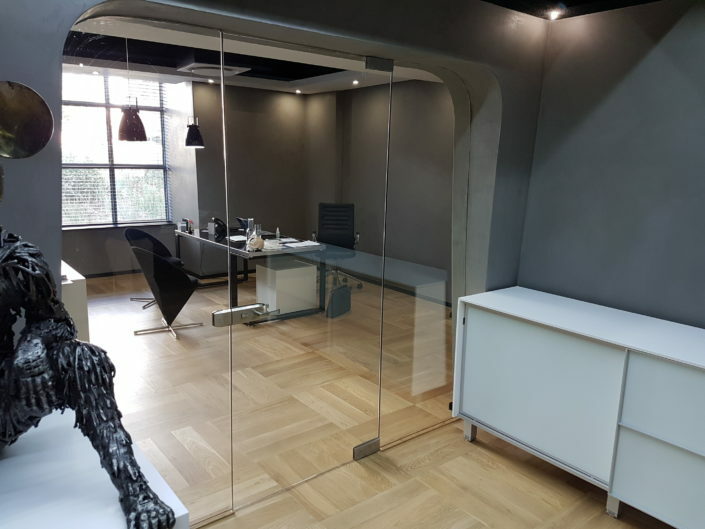 Our sales team will discuss your requirements and recommend the right solution.